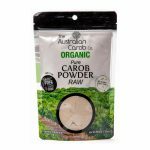 Raw Chocolate and Carob Hearts | Australian Carob Powder | Wholesale Carob | The Australian Carob Co.
Busy Bee’s Kitchen makes the cutest snack ideas! 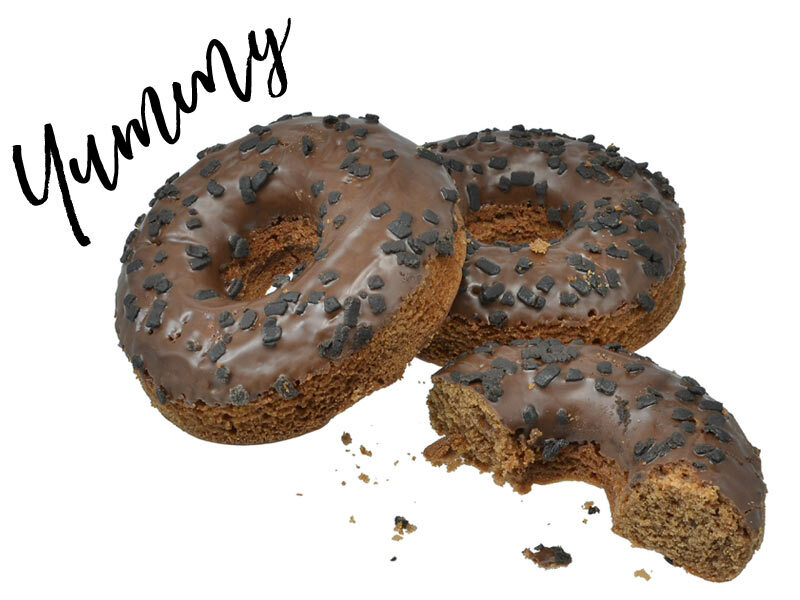 What’s not to love about these sweet carob treats? 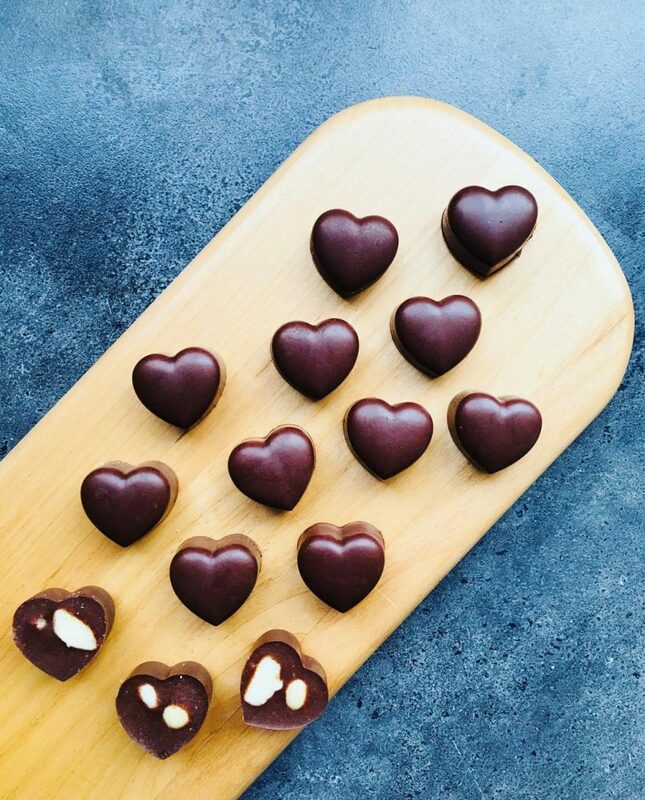 Pour into heart-shaped chocolate tray or any shape you like. Add fillings of choice. (PICTURED) Some have a macadamia or peanut and sea salt sprinkle. Others have pistachio and dried cranberry.